A home in the image of the landscape: warm. 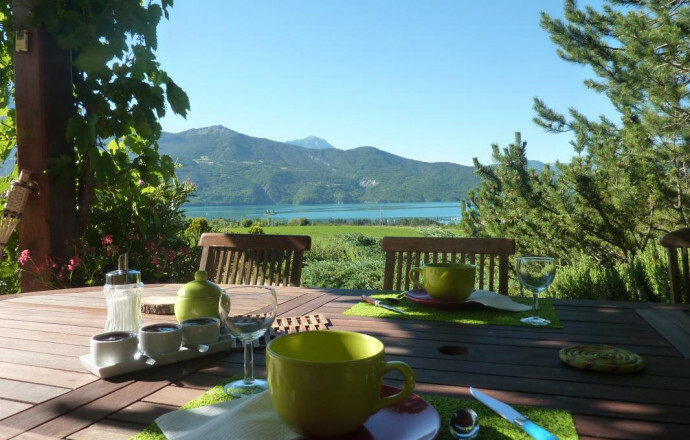 House of traditional style facing the Lake of Serre-Ponçon, leaned the Pic de chabrières with view over the massif of nearby Morgon from the supervised Beach: a single site with 3 bright rooms on the 1st floor with bathroom and wc 1 with shower in Italian. Bo. Electr. At the ground floor: dining room, lounge, library, mini kitchen. 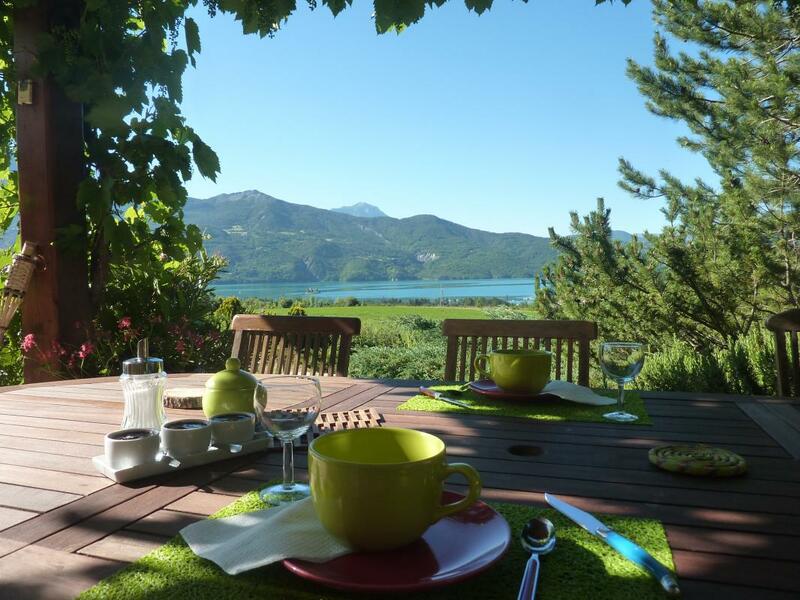 Terrace or flower garden to enjoy the breakfast naturally! Here in the heart of the Hautes-Alpes, Chantal, child of the country, is waiting for you... 15 Km: Réallon ski resort. 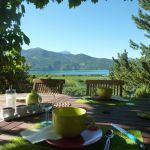 Promo: Free enf - 3 years, 20 sep to 20 March, book 7 nights you pay 5, targeted promotional offers, see personal site. 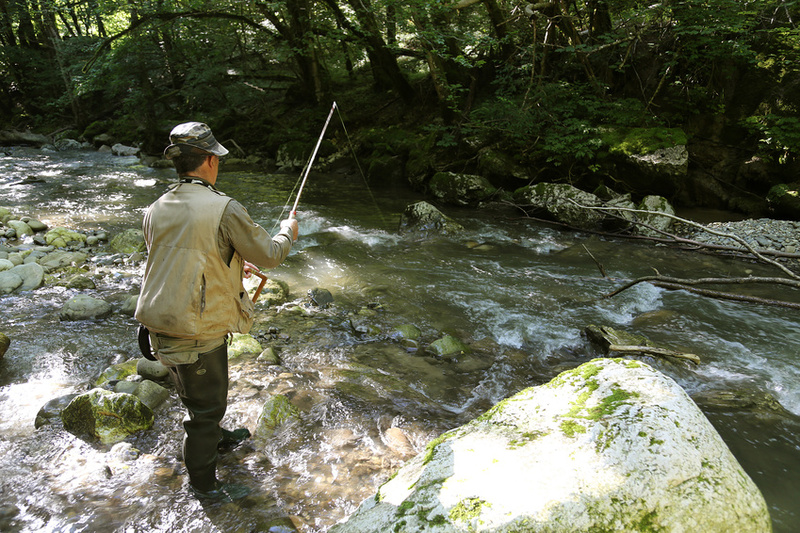 This accommodation is located within 5 km of a rivers of 1st category (or less than 2 km from a stream of 2nd category), has the necessary equipment (storage area, documentation) and the owner and responsible fisheries. Family room of 45 m² consisting of 2 bedrooms with private shower room and wc in common.